Please feel free to tell us your lupus story and please bear in mind that everything you say can be anonymous (if you choose). If you don’t mind sharing pictures, please keep photos to a limit (no more than 4). 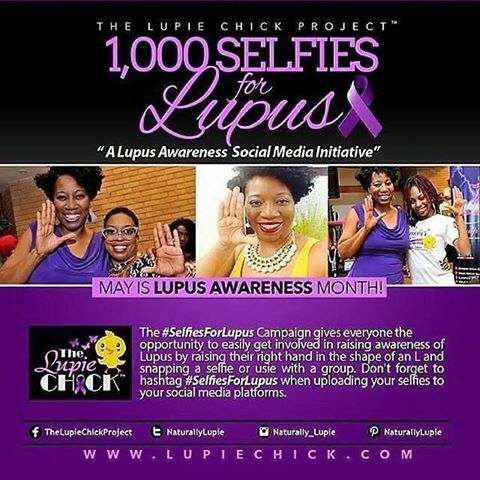 Email me to participate at lupiechick@gmail.com. To make it easy on you just copy and paste the questions when you compose to message. 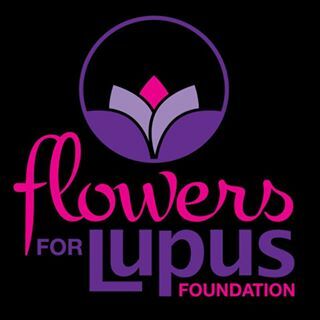 When and how did you find out you had lupus? What are some common misunderstandings about lupus? Is there any advice you would like to share with fellow sufferers and any resources you would recommend? Thanks for your participation which is very much appreciated.